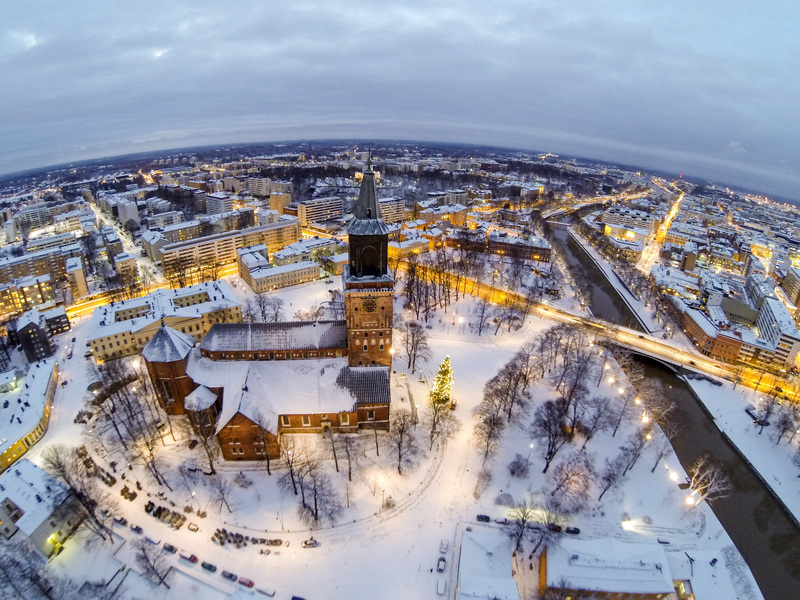 The Final Conference of the IWAMA project is organized in Turku, Finland, on 30–31 January 2019. The event is hosted by the City of Turku and the UBC Sustainable Cities Commission. The Final Conference of the project will bring attention to the current state of the water sector and its future needs and strategies for further development. Discussions will involve representatives from different levels, from local to national and regional, bringing together decision-makers and practitioners to strengthen the linkages between policy making and practical implementation of smart solutions in wastewater treatment. Of course, throughout the event, the project outputs will get their due attention, as the final products of IWAMA allow more efficient and smart wastewater management in the Baltic Sea Region and raise awareness of its current state. As you can trace from the project implementation, the outputs allow developing smart wastewater treatment from three sides: improving technical state of plants through increasing energy efficiency and advancing sludge handling, as well as developing professional capacity of wastewater treatment operators through lifelong learning practices. More details available in the agenda (final, upd. 22.1.2019).